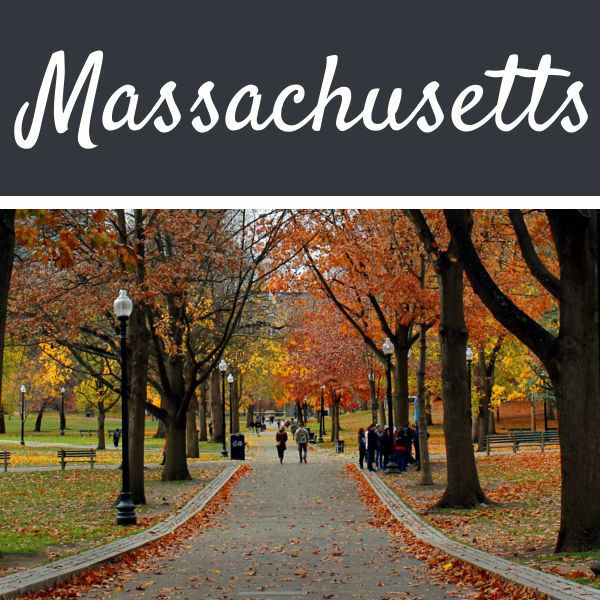 Posts involving traveling in North America. 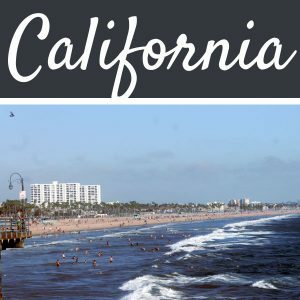 These posts cover my adventures to the various states in the United States of America as well as trips to Canada. The island of Hawai’i, more commonly called the Big Island, is known for its amazing landscapes, and in particular, its volcanoes. 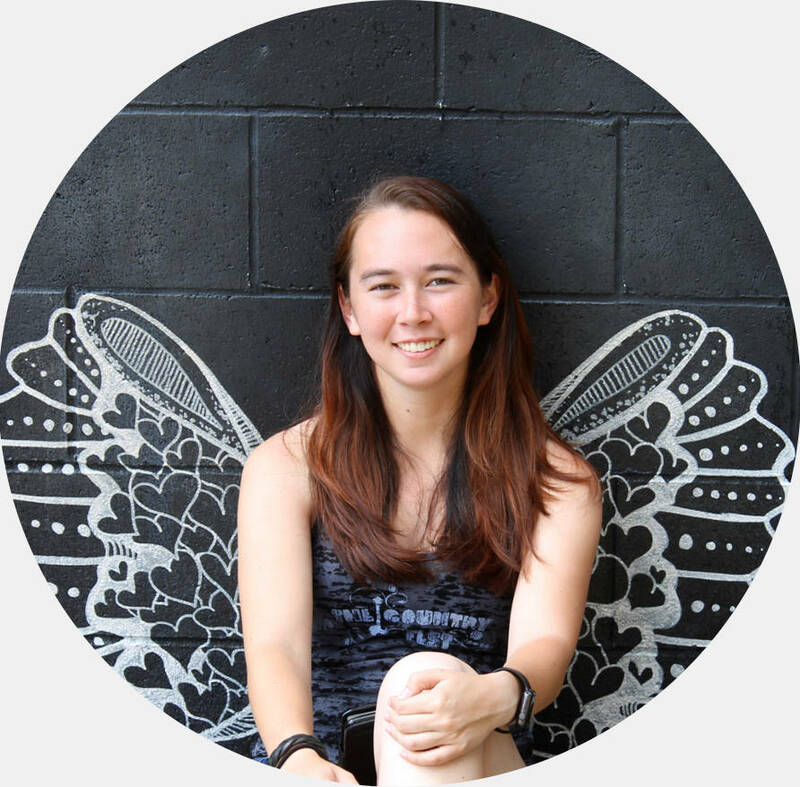 It’s not as commercialized as Oahu (another of the Hawaiian islands), which means that when you’re on the island, you get to truly escape the craziness of everyday life and spend some time in paradise. 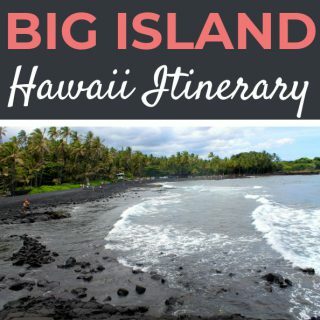 This 3 Day Big Island Itinerary will give you plenty ideas for things to do, where to stay, what to pack, and more! iFly Indoor Skydiving Review: What’s it like? How Does it Work? Ever wondered what it was like to go indoor skydiving? Want to experience the thrill of floating on air without actually jumping out of a plane 10,000 feet in the air? Indoor skydiving is a fantastic way to do just that! 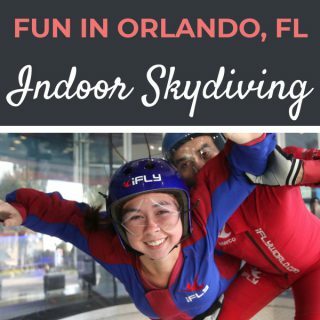 I had the opportunity to give it a try at iFly Orlando when I was in Orlando for a conference. 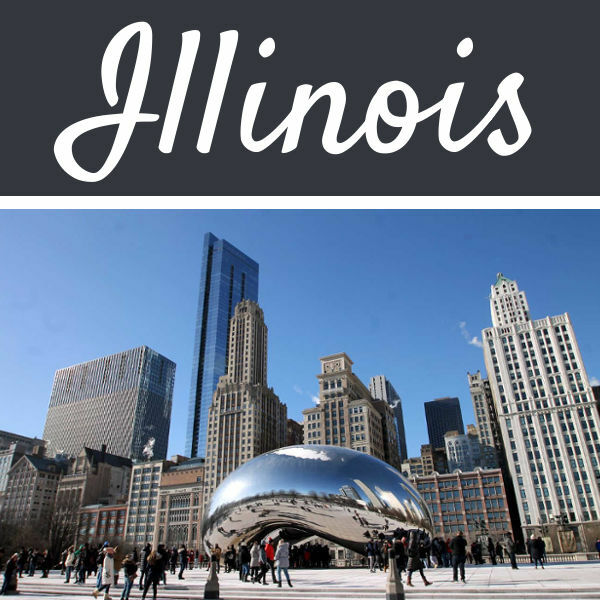 Find out how indoor skydiving works, what it’s like, things to know before you go, and my overall experience in this iFly indoor skydiving review! When people talk about going to Orlando, Florida for vacation, the first thing that comes to mind is Walt Disney World. The second is Universal Studios. 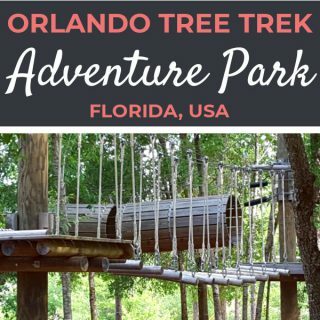 However, there are lots of things to do in Orlando besides theme parks! I happened to be in Orlando for a work conference and decided to take a few personal days afterwards to explore the area. 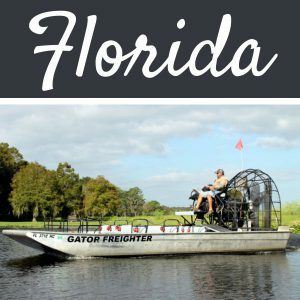 Since I only had 2 days in Orlando, I decided that I would leave the theme parks for another vacation and instead would check out everything else Orlando had to offer. 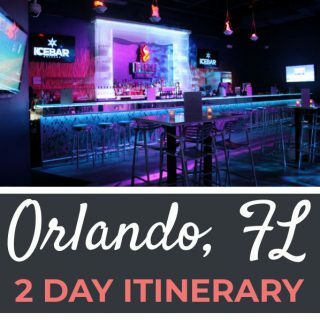 If you’re looking for things to in Orlando besides theme parks, you’ll definitely want to check out this action packed 2 day Orlando itinerary! 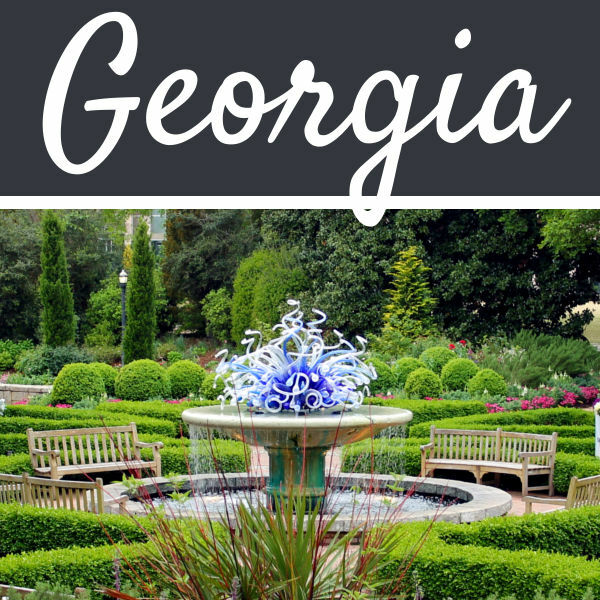 It’s no secret that planning a vacation is quite overwhelming. Between doing research on your destination, choosing your accommodations, and finding activities, it can get pretty stressful. 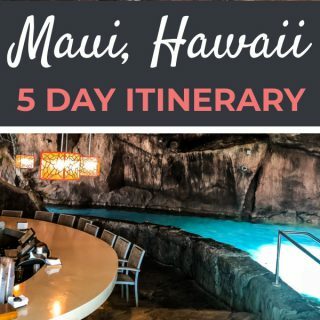 Luckily for you, I have put together the perfect 5 day Maui itinerary to make your trip planning a little smoother. The island of Maui, Hawaii is known to be its own little paradise – from breathtaking beaches, perfect weather, phenomenal locals, to fun activities all around. It doesn’t get much better than this. I have had the pleasure of visiting Maui twice already and each time, it never fails to amaze me. 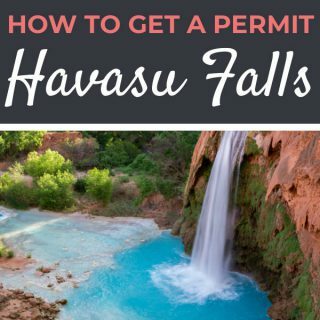 In this Maui 5 day itinerary you will find nothing but the best tips to create the perfect vacation. 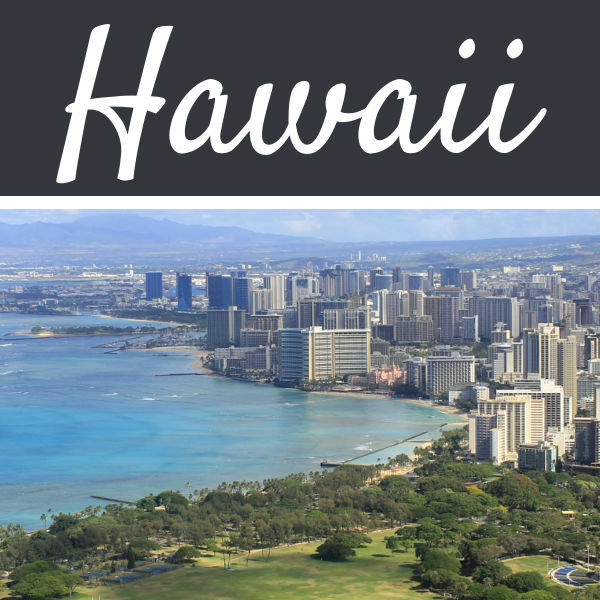 Did you know that Oahu is home to the only official royal palace on American soil? Did you know that the record low temperature in Oahu is only 52°F? Did you know that in Oahu surfers have ridden waves 85 feet tall? Rich culture and history, warm temperatures, and beautiful beaches are just a few of the reasons to visit this beautiful island! 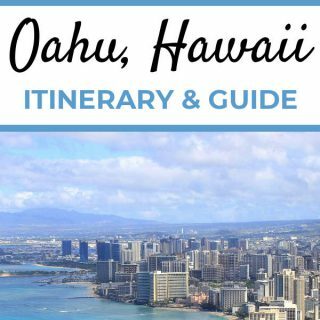 Check out this Oahu 5 day itinerary and travel guide to learn what to do, where to stay, how to get around, and how to get discounts on it all! Often called “The Garden Isle,” the island of Kauai in Hawaii is well known for its beautiful landscapes and beaches. Not only is it home to the “Grand Canyon of the Pacific,” but it’s also home to some incredible sea cliffs and adventurous hikes! 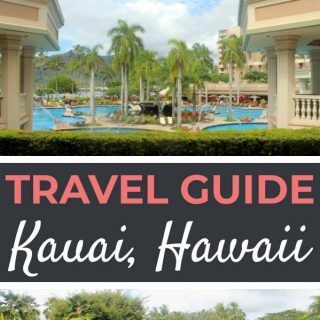 Find a one day in Kauai itinerary, car rental suggestions, and hotel recommendations, and more in this travel guide for Kauai, Hawaii! I’ll admit that when I originally put together my Kauai Itinerary, Waimea Canyon hadn’t been part of it. We only had a day, and we had already booked our Na Pali Coast tour, so I hadn’t thought we’d have enough time to do much else. 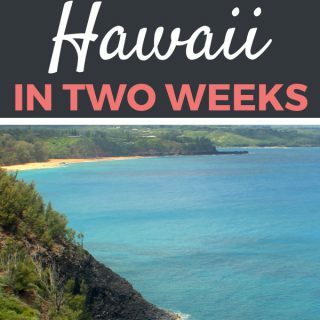 It wasn’t until we were on our flight to Kauai that we took another look at our itinerary and decided to see if there was anything else worth visiting that wouldn’t be too far from the launching point of our boat tour. After a little bit of Google searching, I found the Waimea Canyon, and I’m so glad I did, because it ended up being absolutely amazing! 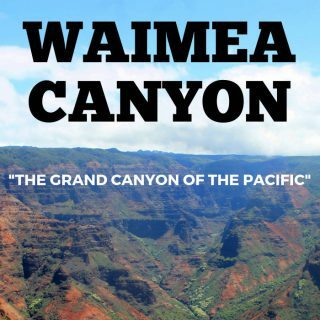 Find out what it’s like to visit the Waimea Canyon Lookout in Kauai, Hawaii! 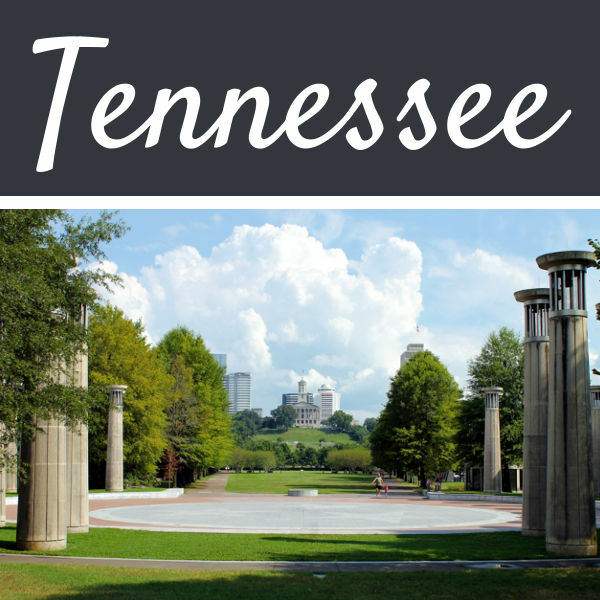 There are a lot of great neighborhoods in Nashville, Tenneessee, and a lot of things to do all over the city. 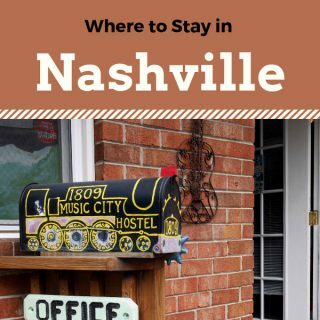 This also means that there are plenty of different places to stay in Nashville. 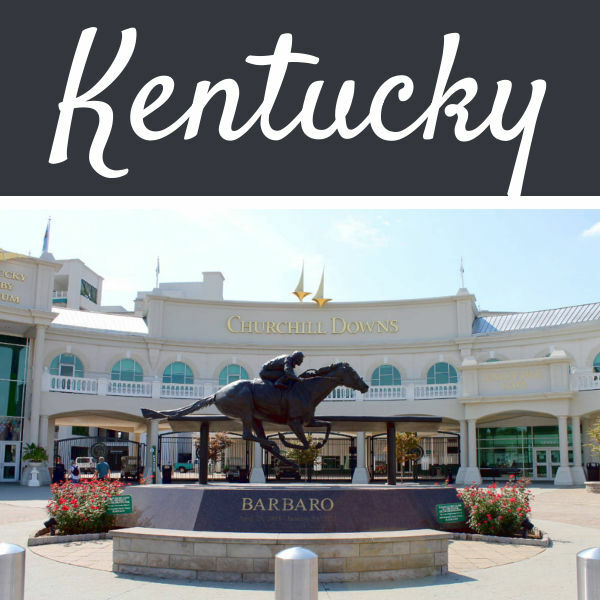 When my mom and I were planning our trip to Nashville, we had a hard time deciding what would be best based on the neighborhood and it’s proximity to the various attractions we wanted to visit. 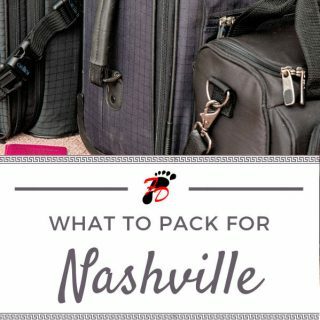 So, I decided to reach out to some of my fellow travel bloggers to get their recommendations for where to stay in Nashville!